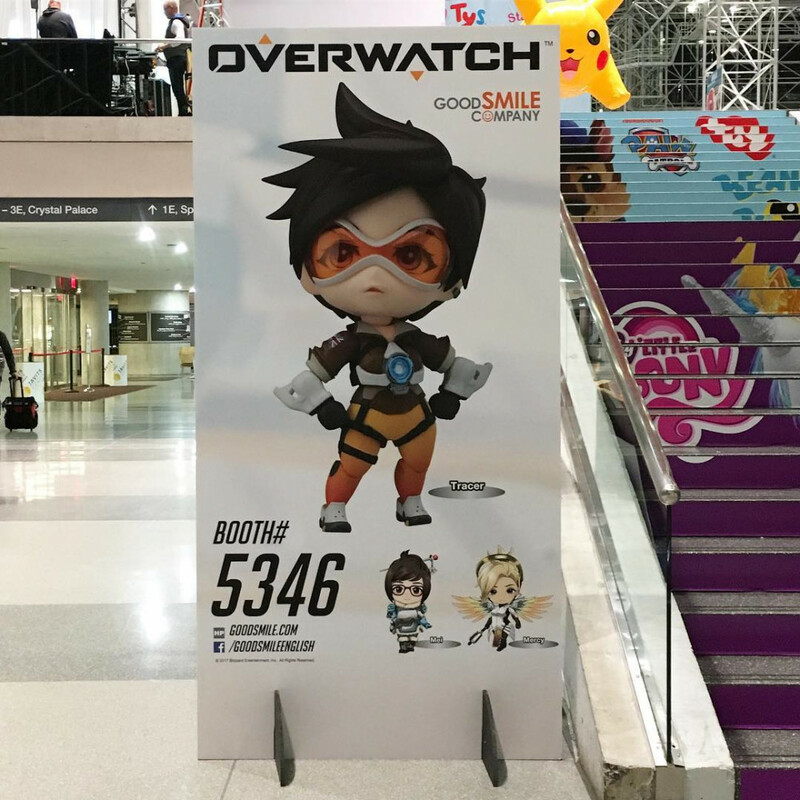 While we mentioned previously that Overwatch’s Tracer was being made as a Nendoroid, we also mentioned that Good Smile Company said more were on the way. We were figuring that we’d have to wait til much later to find out which ones were next. We were wrong. We totally forgot that the 2017 New York Toy Fair was happening this week. Announced via an image found at the event were the next characters to get Nendoroidized; Mei and Mercy. Normally we’d be there to break the news, but with PAX East 2017 so close, we passed up the event. Man do we regret that now. So there you go, your next Nendoroid Overwatch characters. Not a bad selection, but I would have preferred a Reinhart or Pharah, myself. Next time, I suppose. Currently, there isn’t any mention of either Mei or Mercy on the Goodsmile.com website, but I expect them to be there after the event is over.